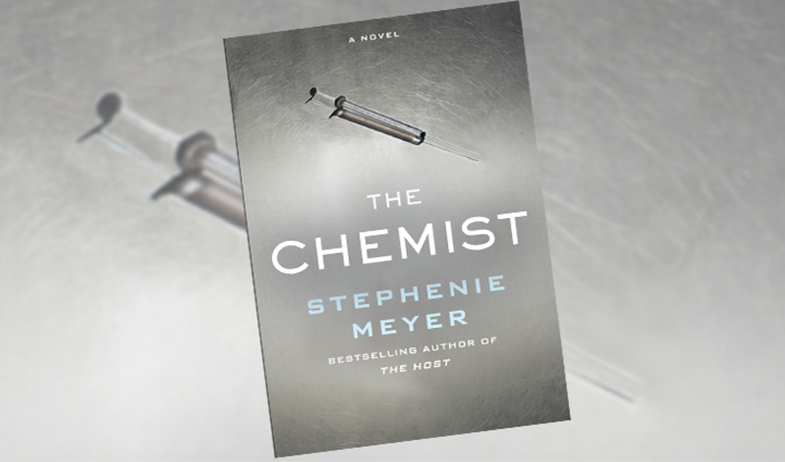 Stephenie Meyer’s The Chemist will be adapted for TV by Tomorrow Studios and Stephenie’s own Fickle Fish Films. “The Chemist, published by Little Brown and Company in 2016, follows the gripping tale of a woman who was one of the darkest secrets of a U.S. government agency so clandestine it didn’t even have a name. And when they decided she was a liability, they came for her without warning. When her former handler offers her a way out, she realizes it’s her only chance to erase the giant target on her back but it means taking one last job for her ex-employers. To her horror, the information she acquires only makes her situation more dangerous. Read more on Deadline here. 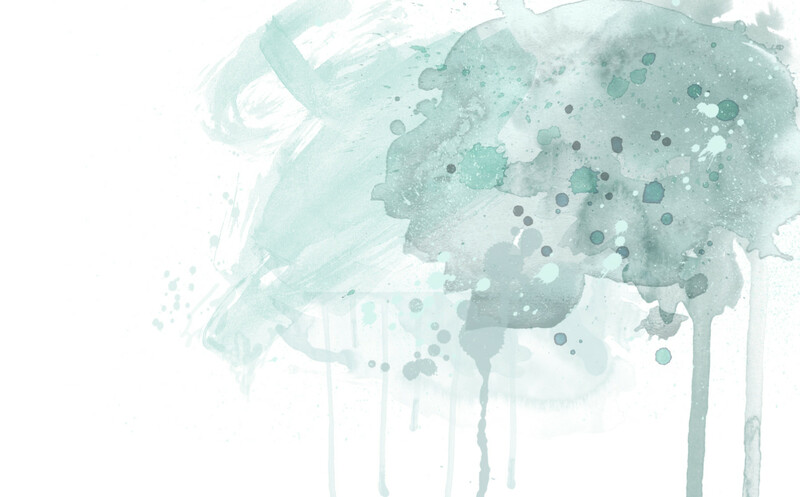 ← Read The Chemist Epilogue!